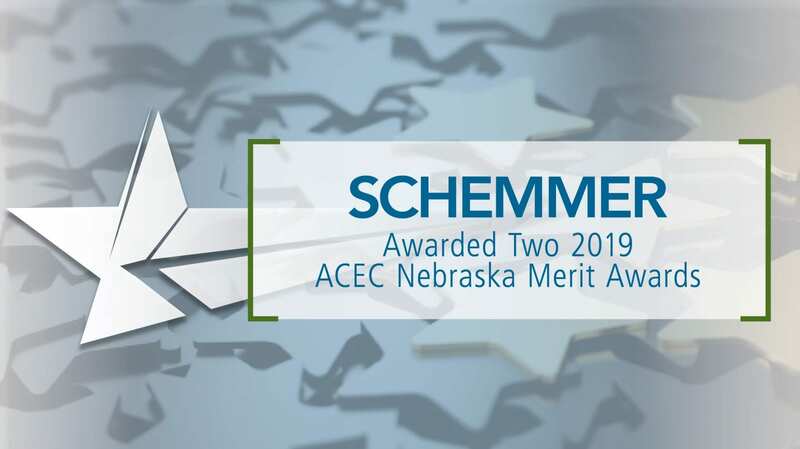 Schemmer has received two 2019 American Council of Engineering Companies (ACEC) Nebraska Merit Awards. The categorical Merit Awards were awarded to the firm for our County Road G76 Over I-35 project for the Iowa Department of Transportation in the Structural Systems category and the OPW 53048 Missouri River Water Resource Recovery Facility: Primary Clarifiers Piping Rehabilitation for the City of Omaha in the Water and Waste Water category. Once a year, the ACEC celebrates those exhibiting the most innovative projects as a highlight of E-Week. The Engineering Excellence Awards recognize engineering firms for the projects that demonstrate a high degree of achievement. Award winners for 2019 will be recognized on February 21, 2019, during an awards gala. 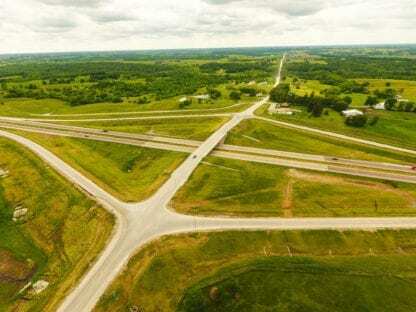 To view the Omaha World Herald's Engineer's Week article, Merit awards recognize 19 engineering projects, click here. 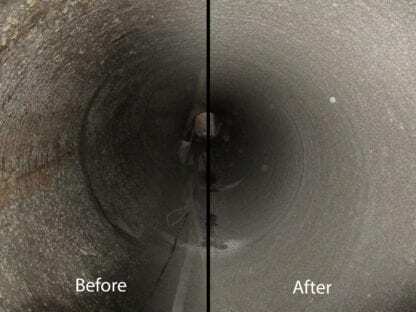 For more information on these projects click on the links below.